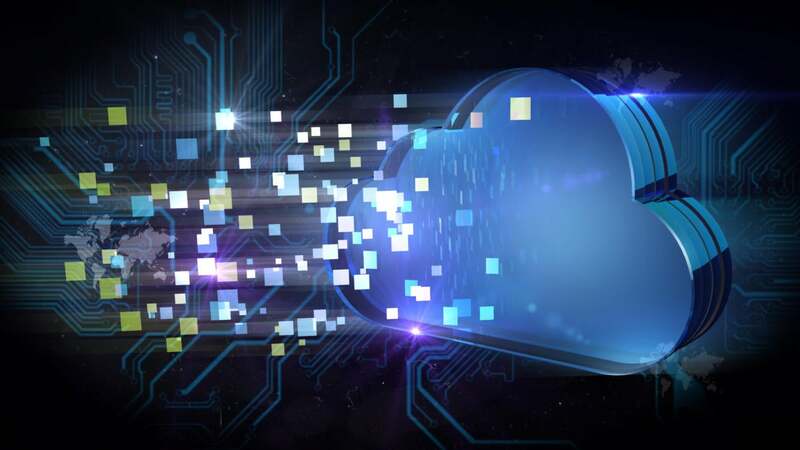 Today Cisco announced it is developing a way to integrate its software defined networking product named Application Centric Infrastructure (ACI) with public cloud infrastructure from Amazon Web Services, Microsoft Azure and Google Cloud Platform. By extending ACI from the data center to the public cloud, Cisco is making it easier for customers to manage a hybrid network that spans both environments. Having common network management across this hybrid environment allows customers to implement fine-grained security policies and manage applications across both, Cisco says. Cisco will integrate its ACI controller with the Application Programming Interfaces (APIs) of the three leading public cloud vendors. “Customers are moving to a multi-cloud environment and in doing so more and more are looking for consistency across those environments so they don’t have to learn new tools and new APIs,” said Tom Edsall, senior vice president and general manager of Cisco’s ACI group. Cisco plans to enable multiple controllers at different sites to be connected to one another. This will allow IT administrators to create policies that are consistent across all these environments or policies that are specific to a single environment. Segmenting networks, microsegmentation of traffic and creating “white-lists” of acceptable traffic are examples of policies that could be enforced in this model. In a blog post announcing plans for this functionality, Cisco added that it is exploring whether cloud management programs, such as Microsoft’s Azure Stack, could control ACI APIs. Cisco is also exploring how ACI can control open source programs, such as the Kubernetes container orchestration and management platform across hybrid environments. Cisco today is just announcing its plans to implement this functionality, it has not announced pricing or availability of ACI support for public cloud platforms. “This is an extension of ACI from your data center to the cloud so that you can implement the same network and security policy model on premises and in the cloud,” says IDC analyst Brad Casemore. He expects ACI customers – of which Cisco says there are now 4,000 – who are already using public cloud services will find this most useful. Running an SDN across a hybrid environment is not a novel concept. 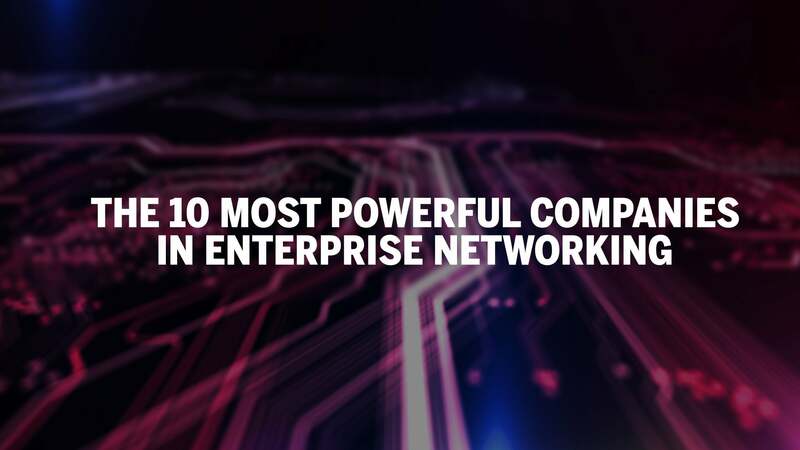 Last year VMware announced plans for its NSX virtual networking software to run across customers’ premises and the public cloud. Also last year VMware and AWS announced a partnership to co-develop a way to run VMware software, including NSX, in AWS.